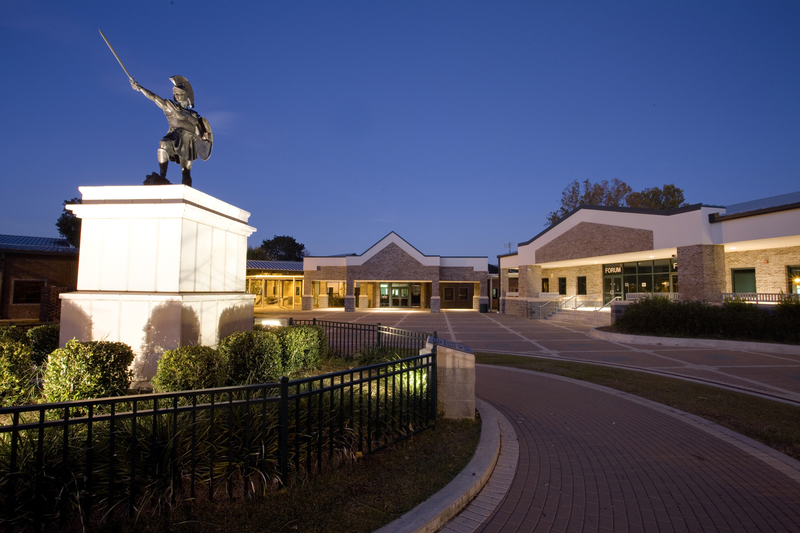 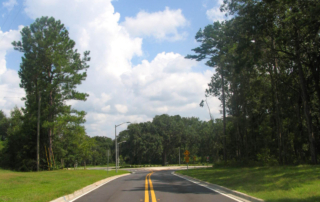 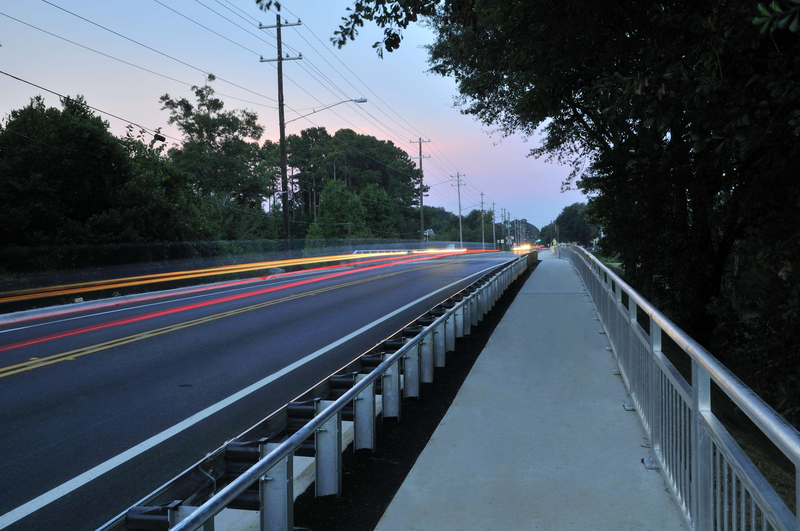 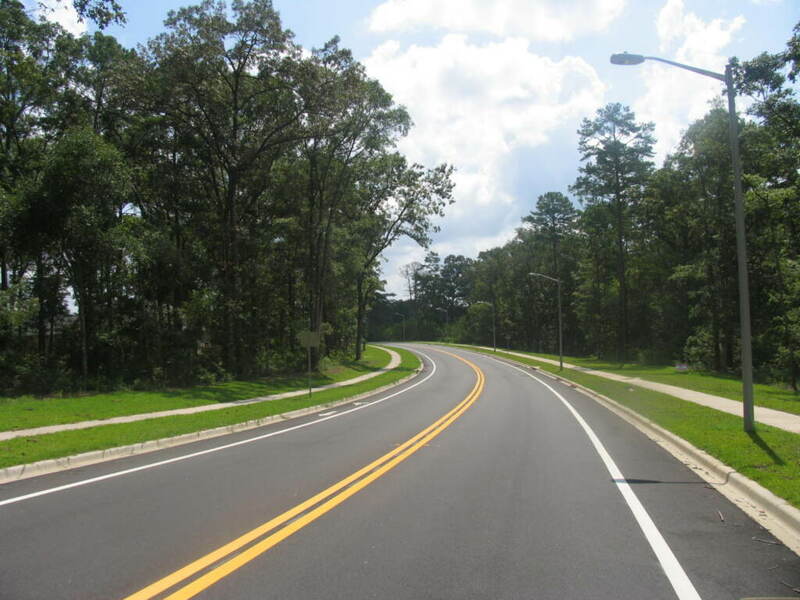 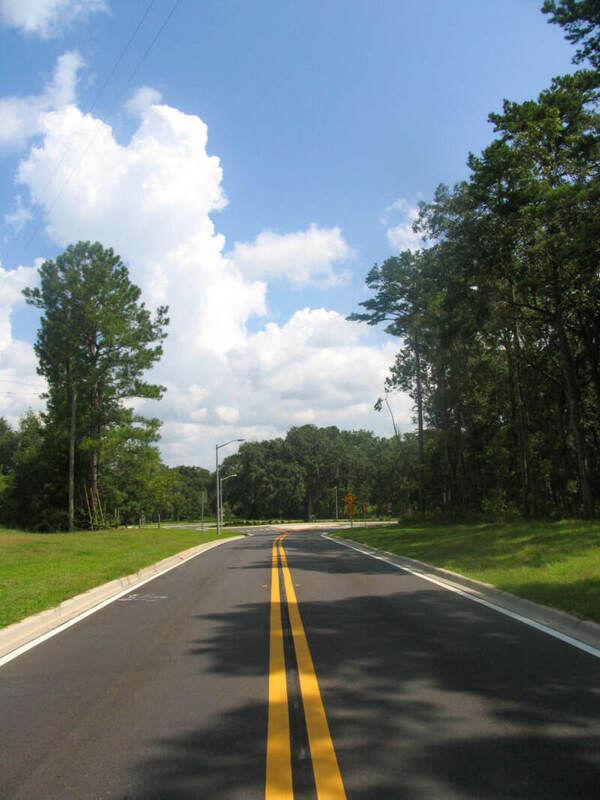 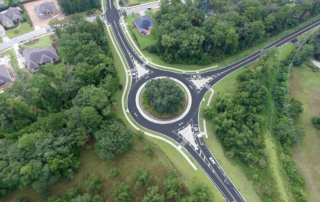 Under the General Consultant Services agreement with the City of Tallahassee, George & Associates, Consulting Engineers, Inc. provided design, permitting and project management services for the Kerry Forrest Parkway Extension(KFPE). 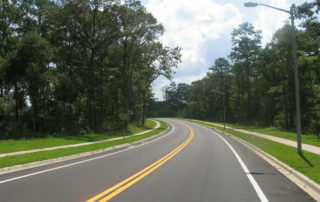 The KFPE begins just east of Thomasville Road through the Bull Run P.U.D. 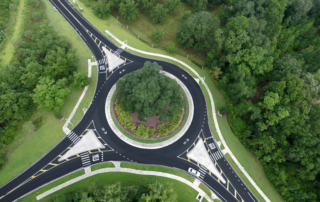 and tying to Ox Bottom Road with a traffic circle and west and south extensions. 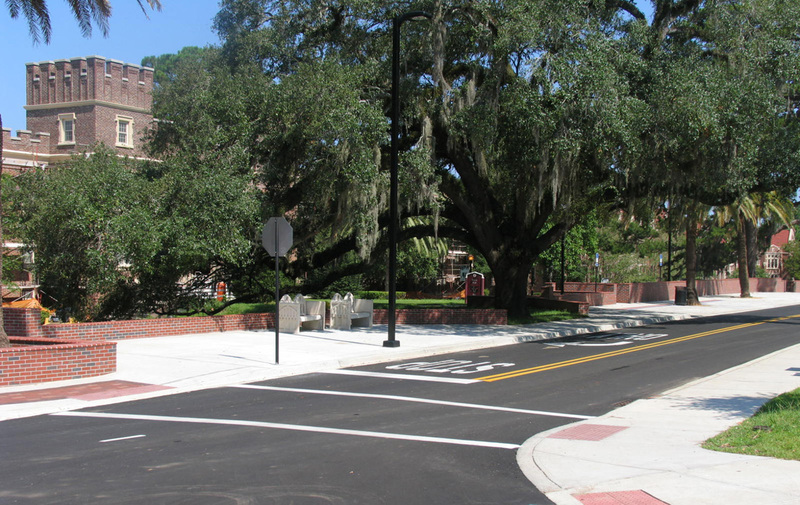 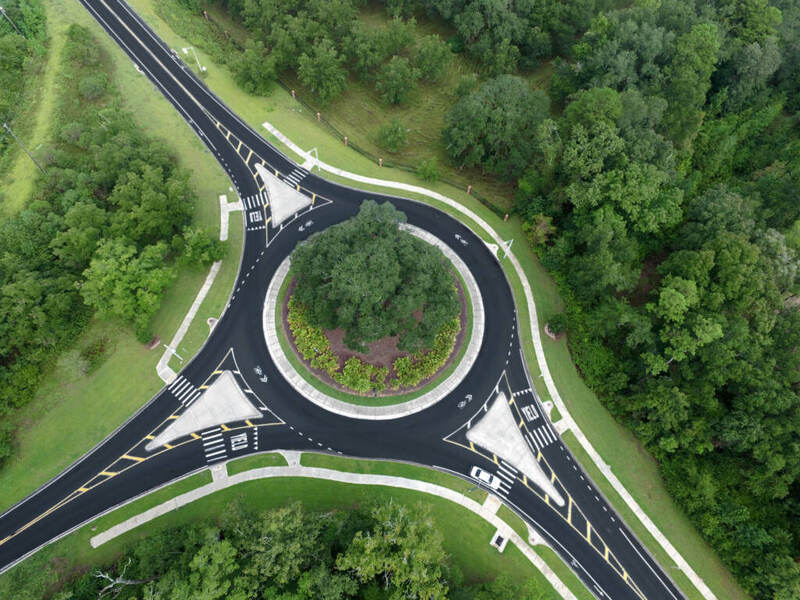 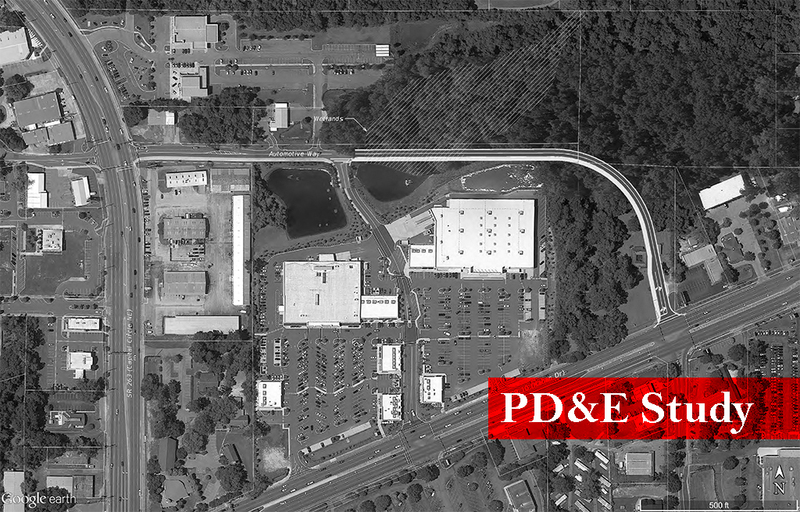 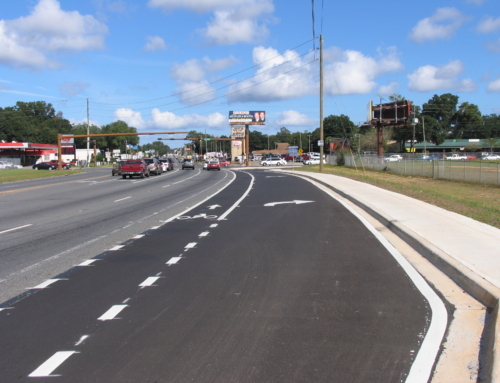 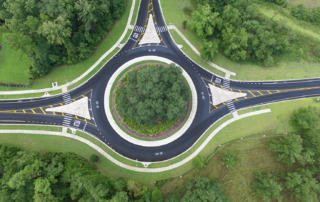 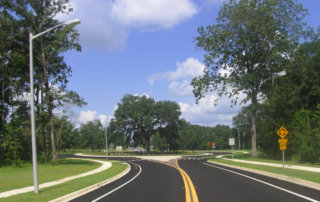 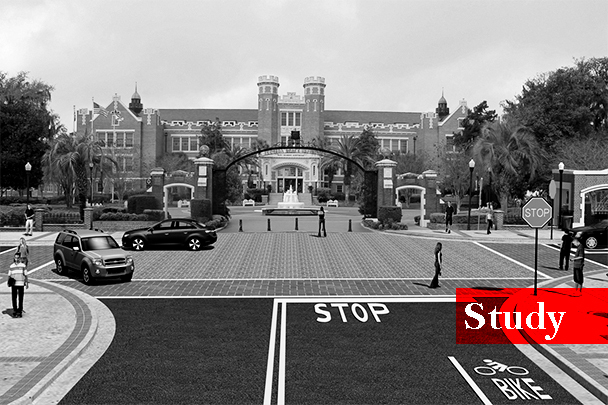 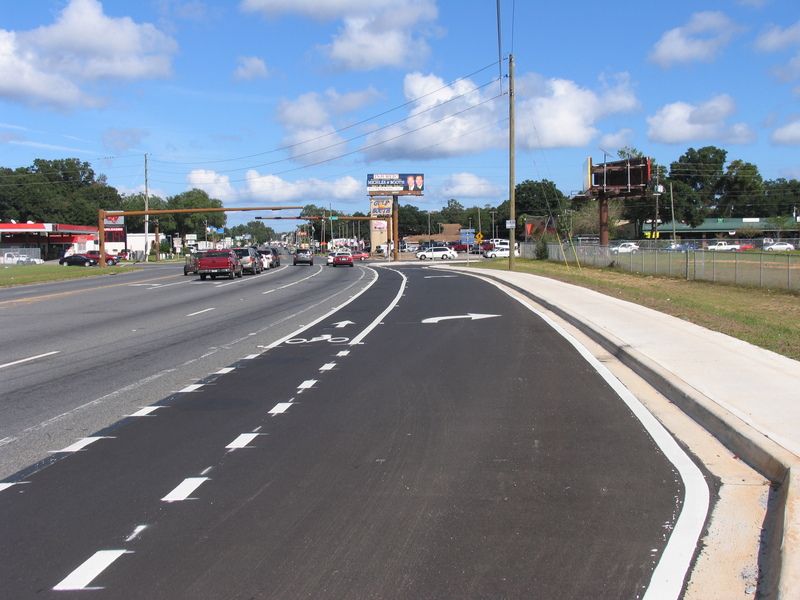 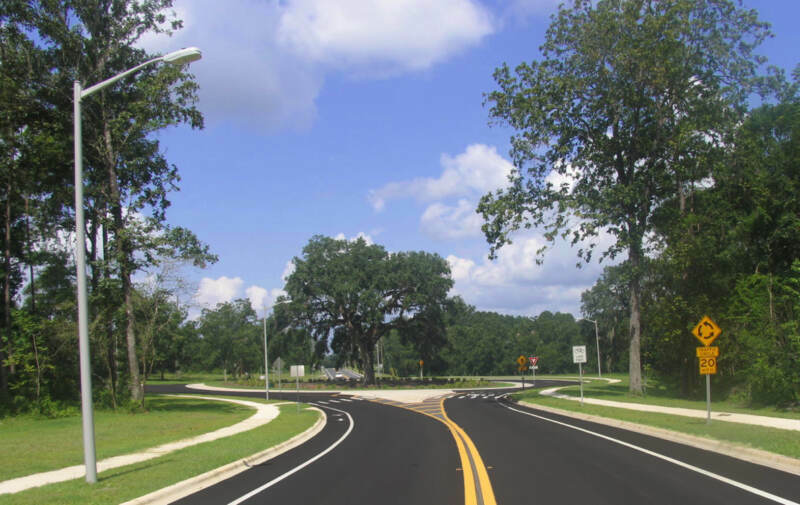 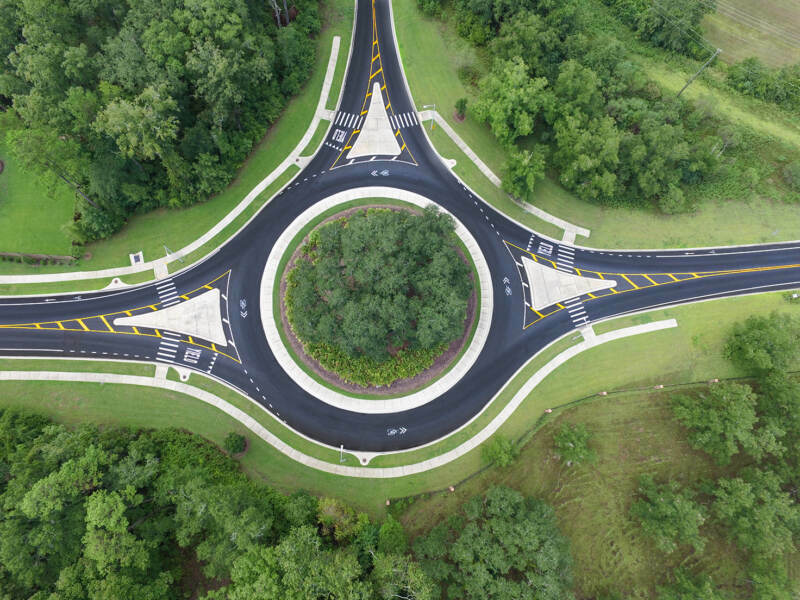 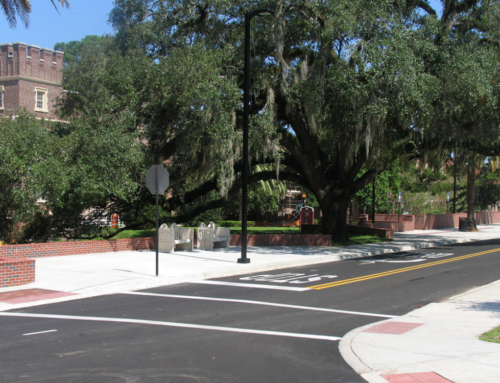 Specific issues included the design of a roundabout, permitting through the City of Tallahassee Growth Management, development of cost estimates and project management and coordination with the City of Tallahassee Public Works. 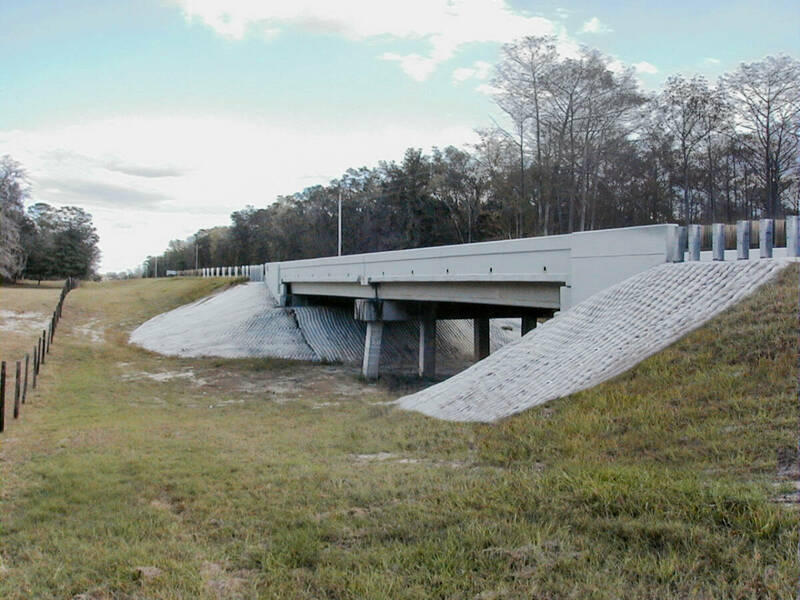 As part of the construction plans for the Kerry Forest Parkway Extension, George & Associates included construction plans for the extension of the City’s existing twelve inch water main. 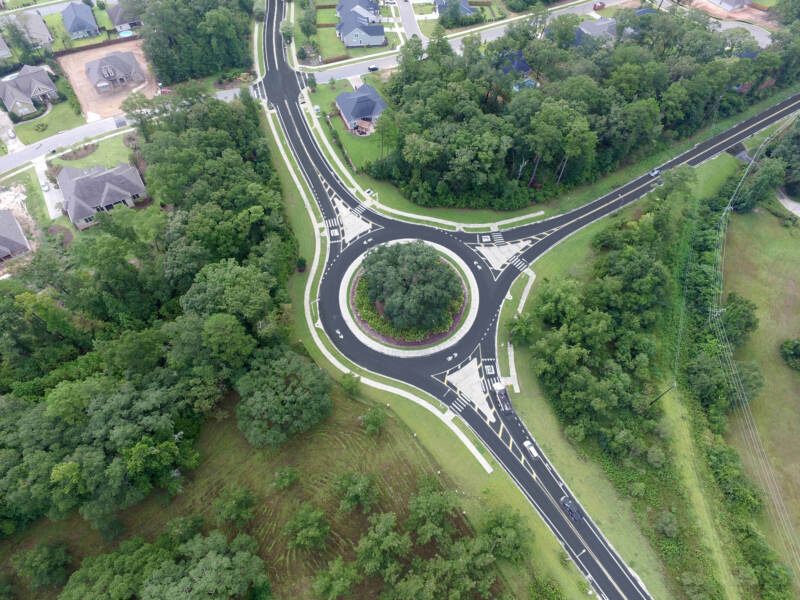 The construction plans include 5,280 lineal feet of watermain, valve & hydrant locations, and a proposed interconnection with existing ten inch watermain located within the right-of-way of Ox Bottom Road. 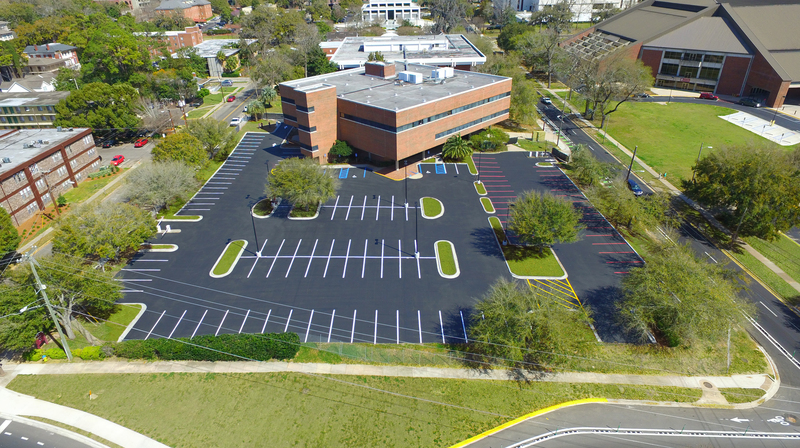 For this project, George & Associates coordinated and attended design and quality control meetings with Ms. Donna Nichols with the City’s Water Utility Department.